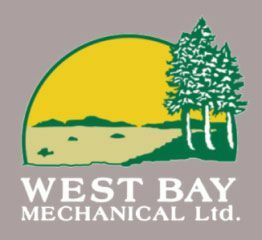 You can find rebate offers and information about upcoming events from West Bay Mechanical here!  If you have any questions or would like to schedule service, please don't hesitate to contact us. Please click on the manufacturer’s logos below for current rebates. 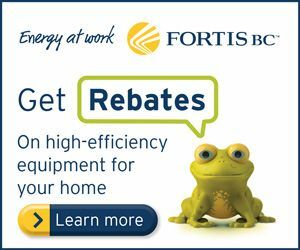 Save energy and money with energy efficiency rebates.